The new edition of the original Dior Addict perfume from 2002., Addict To Life, launches in June 2011. Addict To Life is described as shimmering, vibrant, indefinable, unique and unforgettable fragrance that focuses on sparkling and intense rose. â€œShe swings with life. She moves to the sounds of the city. Her heartbeat is in sync with the frenetic tempo of world metropolises. Her stilettos click out a wild rhythm. She captures the slightest oscillation. She is tuned in to the latest fashions. She is the new trend and represents the future of fashion. She lives her life in Technicolor. She is a slave to nothing and free from everything. She scoffs at codes. Why set down rules for anything? She knows what she wants. No one can make her stray from her own desires. She wants to live intensely, completely. She draws her strength, her carefree nature and her joie de vivre from the very source of life. From the source of her fragrance. A 100% addictive elegant floral. She finds her energy, truth and force within it. This woman is you, us, me. We are all Addicted to Life. 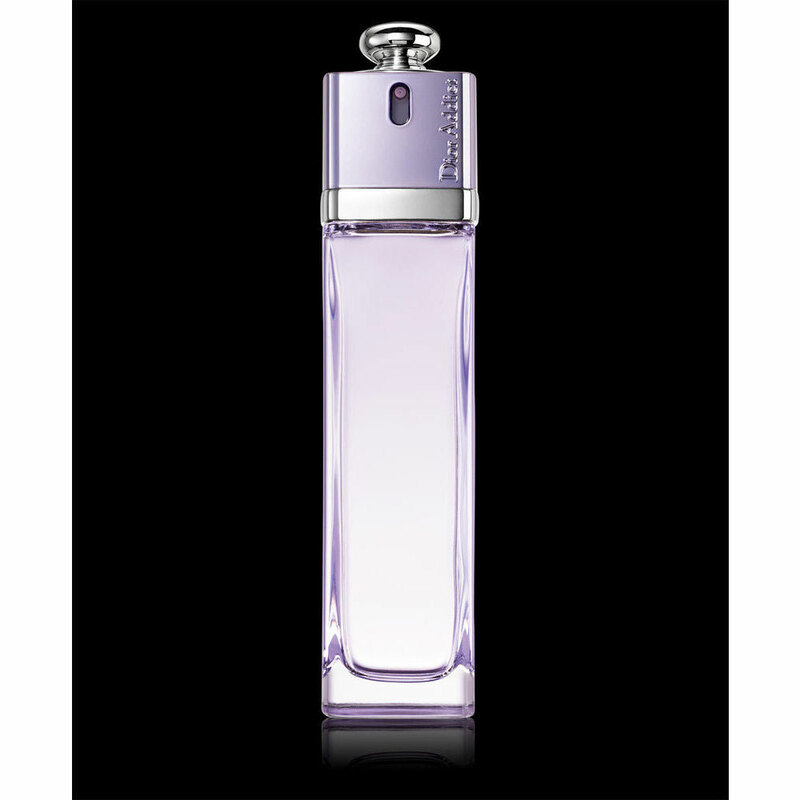 We are all Addicted to Dior.â€�(Dior) The in-house perfumer, Francois Demachy, created this fragrance with noble floral notes, trying to evoke the light and joy of life. The composition begins with pomegranate, raspberry and peach. The heart tones of rose, jasmine and lily of the valley are followed by the base of cedar and white musk. It is available as 50 and 100 ml Eau de Toilette. The face of the campaign is model Karlie Kloss.